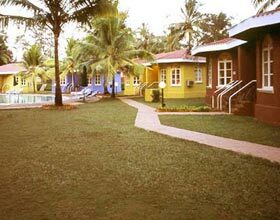 Address: Baga, Calangute Beach, Near Tito's Night Club, Bardez, Goa 403516 India. 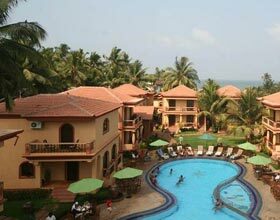 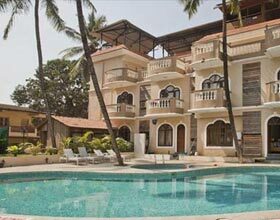 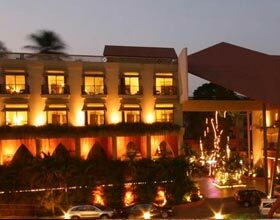 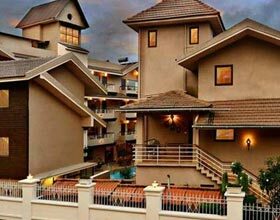 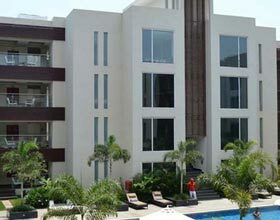 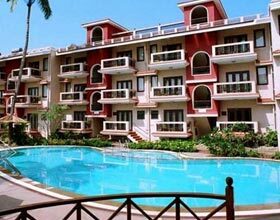 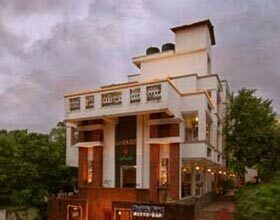 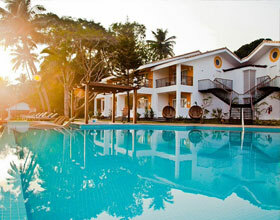 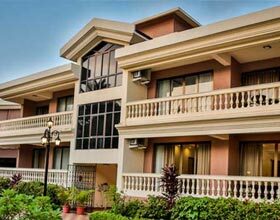 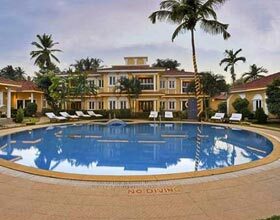 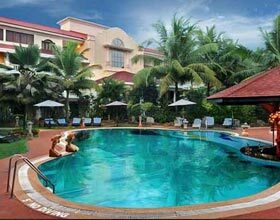 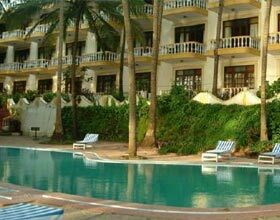 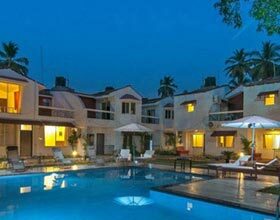 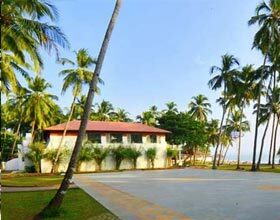 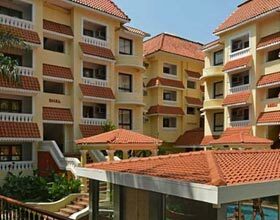 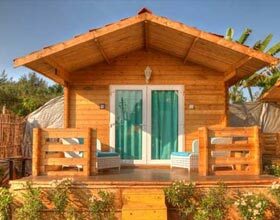 Keys Resort Goa is an ideal base for exhilarating vacation near the favored Baga beach in Goa. 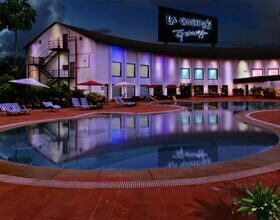 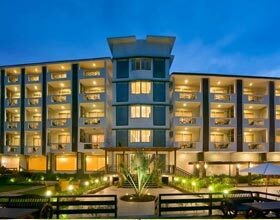 At a walking distance from all populous hangouts, this elegant resort is the first choice for business and leisure travelers seeking value for their money. 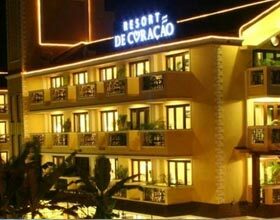 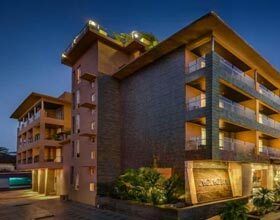 A blend of Portuguese architecture in its design, each room is equipped with all contemporary amenities. 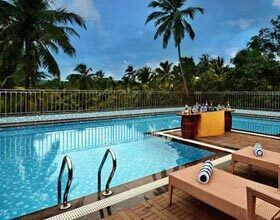 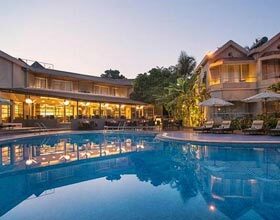 The two swimming pools enhance the beauty and are the pride of this resort. 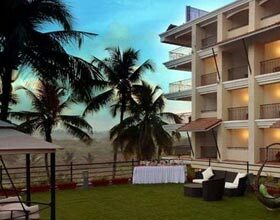 The resort has 126 airy rooms and suites, subtly differentiated based on their size and overlooking view. 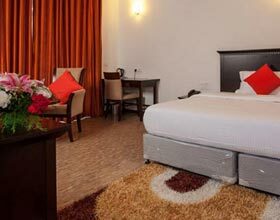 The room's categories at the resort are Standard rooms, Executive rooms, Deluxe rooms, Deluxe suites and Junior suites. 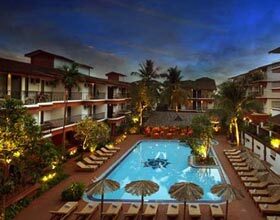 Keys Resort serves appetizing flavors in its fine dining restaurant, Golden Net. 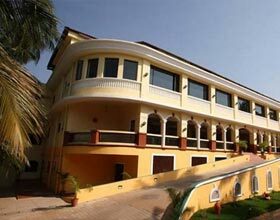 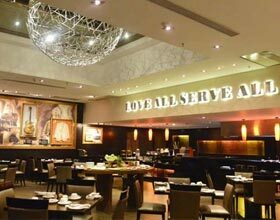 Conference Hall at the resort is equipped with all the modern facilities with a seating capacity for 120 people.